We invite you to come see us soon to browse our boutique or treat yourself to a session of self-care with one of our gifted practitioners. Is to provide self empowerment, personal growth, and spiritually inspiring products, services and education to the community at large that enrich, inspire, and serve to enhance the lives of our customers. 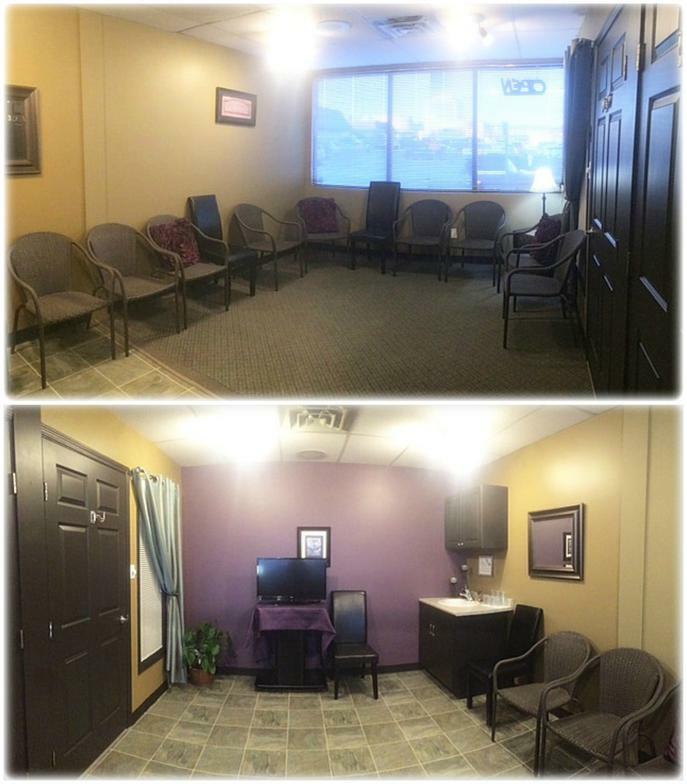 We provide a welcoming, warm, joyful and safe environment for both our employees, our customers and ourselves where everyone can feel safe to explore the development of their authentic being. 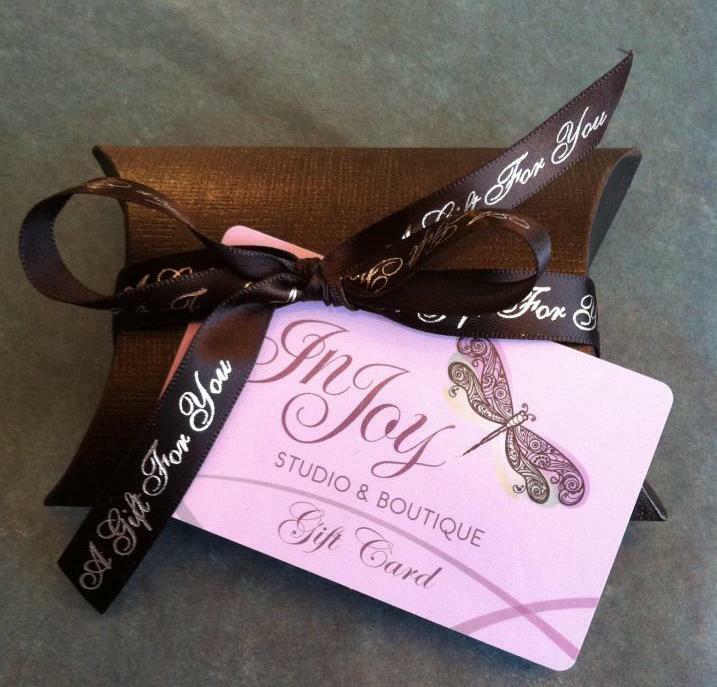 InJoy Studio and Boutique is proud to be a part of Love Downtown Prince George. Connecting people with the independent shops and services that are the heart and soul of our community. Sign up for our email updates and stay informed! Be the first to hear about our inspiring workshops, specials and promotions. 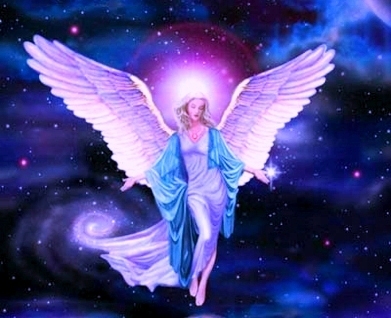 We offer the nurturing and healing services of Angel Readings, Mediumship Readings, Spiritual Counselling, Grief Support, as well as Reiki, The Reconnection®, Kruger Omni Healing, Reflexology, Massage, and Esthetics. Our boutique is full of spiritually inspired and self development books, a large selection of oracle and tarot cards, Colour Energy® products (such as colour baths, sea salts, aura sprays, essential oil blends and alchemy essences), smudging supplies, inspirational gift items, greeting cards, gemstones and so much more to aid you on your journey. InJoy offers a variety of self care and spiritual development workshops, including Energy Healing, The Work of Byron Katie, Angels and Angel Oracle Cards, Intuition Building, Mediumship, Chakras, and more. 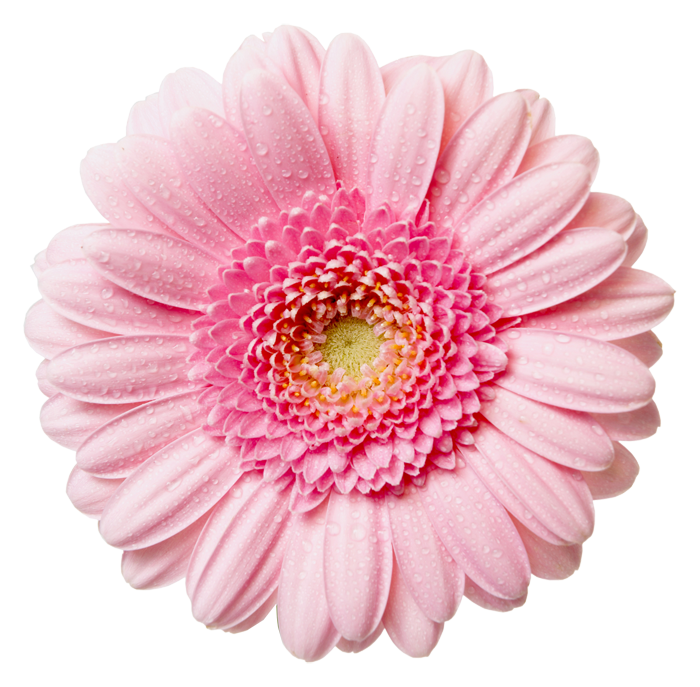 Of course we offer beautiful gift cards so you can share the gift of joy and healing with those you love. We are an inspirational studio and boutique focused on uplifting, nurturing, and inspiring joy and wellness in our customers and community.